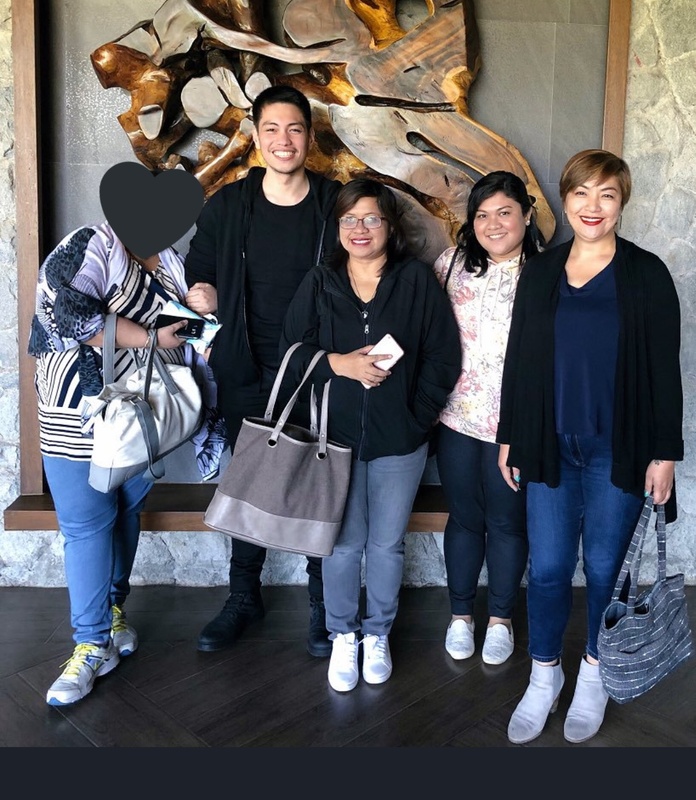 Following yesterday’s wedding of Yellowtard blogger Jover Laurio of Pinoy Ako Blog, photos of the chi chi affair have surfaced on the Net revealing a who’s-who of Opposition personalities gracing the event. But one personality seemingly missing in all these photos is Laurio’s supposedly good “beshie”, lawyer Gideon Pena. Gideon Pena standing second from left. Information, however, also points to possibilities that Pena is also retained as “legal consultant” to Queen of All Philippine Media Kris Aquino who had since seemingly distanced herself from Laurio following revelations that she was the source of funds used to boost Laurio’s Pinoy Ako Blog posts on Facebook. Was Pena directed by Aquino to decline Laurio’s invitation to her wedding? Did Laurio even invite him to begin with? We reached out to Pena on Twitter for comment but he has so far not responded. It is a safe bet that Pena, possibly being on the Crazy Rich One’s payroll as “legal consultant” is on a tight leash and, therefore, not likely to have graced the occasion of Laurio’s nuptials. That’s fair enough. Next Next post: Links to Russia?? What about the Catholic Church’s links to Rome?